This book, the first anthology of Western writing by women, goes a long way to correct the impression that women do not write Western fiction. 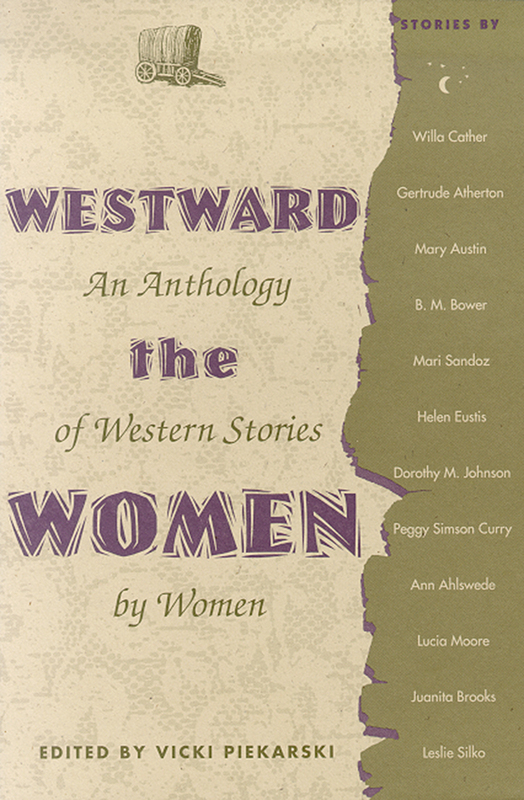 It includes stories by writers such as Willa Cather, Mary Austin, Mari Sandoz, and Leslie Silko. Piekarski's introduction is a valuable historical overview of Western women writers, pointing to a diversity that is often overlooked. From California to Nebraska, from rowdy cowboys to an isolated Mormon teenager, the stories in this book explore the Western experience.